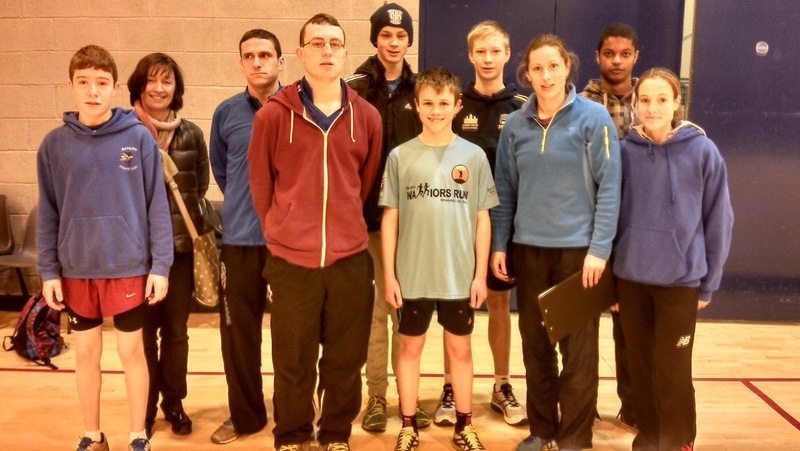 Ratoath Athletic Club: Testing Session in DCU with Martina McCarthy, High Performance Manager DCU Sport and former Olympian, and Fionnuala Britton, Masters Student and current European Cross Country Champion. 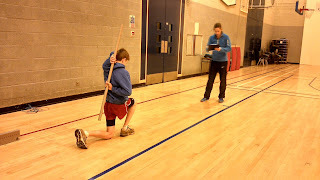 Testing Session in DCU with Martina McCarthy, High Performance Manager DCU Sport and former Olympian, and Fionnuala Britton, Masters Student and current European Cross Country Champion. On Sat 23rd Feb we brought 9 of our Leinster and National standard athletes to DCU to undergo fitness, prehab, power, speed and endurance testing. 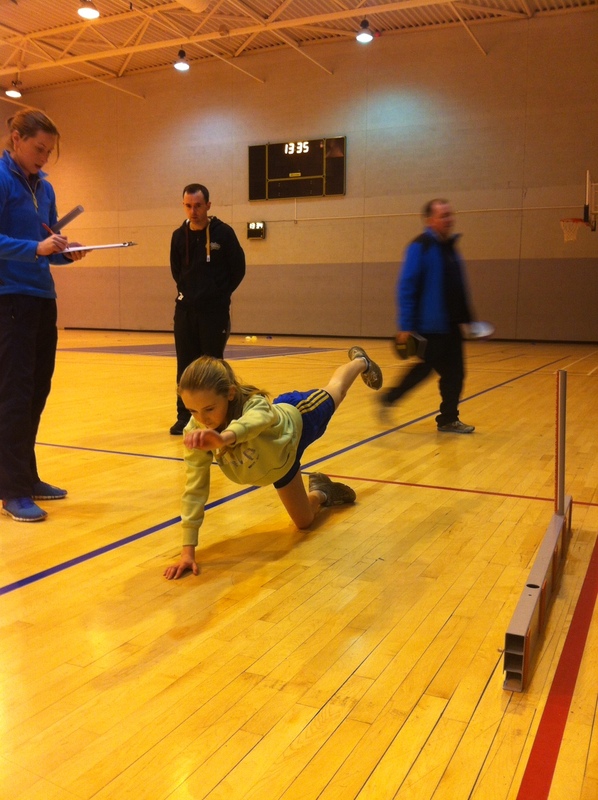 The tests included double and single leg vertical and horizontal jumps, sprint tests, repeat sprint speed endurance testing, med ball throws and Functional Movement Screening (FMS). We're still awaiting the results, but for our young athletes it was a great introduction into the more professional sphere of athletics. Through watching each other doing the tests they could begin to see the differences, strengths and weaknesses between those athletes who are speed and power as opposed to endurance trained. They could see their own strong and weak physical qualities. 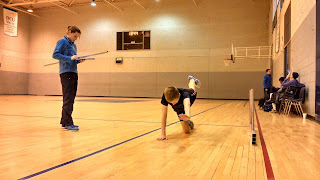 The next phase is to take the findings and educate them, and ourselves as coaches, how to build on the strengths and shore up the weaknesses as we prepare for the outdoor season and hopefully build speed and strength while keeping injuries at bay. 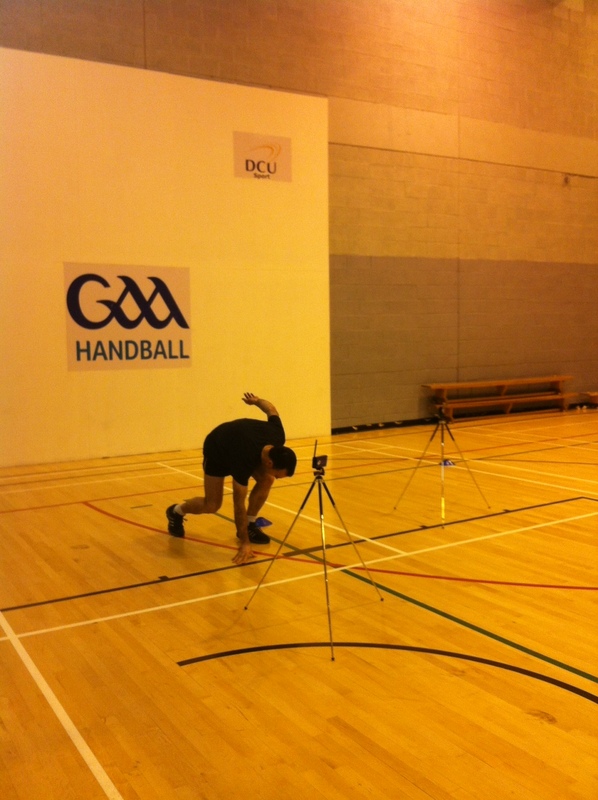 Thank you to Martina and Fionnuala for running the tests, we look forward to the results and building on this session as the year progresses.